If you’re about to be heading to the Netherlands for the very first time, you’re probably keen to to get the most out of the experience. 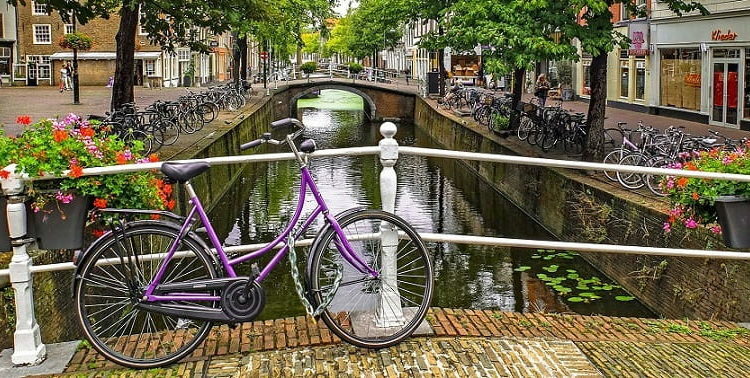 You’re certainly not going to be disappointed because The Netherlands has rich culture that encapsulates the modern, as well as a history that’s ripe for exploration. To put it simply, it’s the kind of place that’s got something for everyone to explore and enjoy. There are some things in particular that are worth highlighting though. We’re going to delve into some of the key places to visit and the best things to see and do while you’re in The Netherlands. These are the things that you really don’t want to miss out on. But even though we’re going to be talking about a lot of things, there are going to be even more fantastic places for you to see and enjoy that aren’t mentioned here. So read on now to find out more. This is the biggest and most expansive fortification that exists in The Netherlands, and you can explore it for an entire day if you want to. Kasteel De Haar not far from Utrecht is more than just a beautiful castle (and it’s certainly that), it’s also home to some of the most beautiful gardens you’ll ever have the pleasure of visiting. It all dates back to the 15th century too. Den Haag or The Hague has much more going on there than the International Criminal Court, which is what many foreigners probably associate it with. In particular, it’s a fantastic place for people who like old churches and things of that kind. The Gothic church Grote Kerk is one in particular that you won’t want to miss. It’s pretty huge and has a style that can’t help but impress. With all the attention being taken up by Amsterdam, it’s easy to forget just how many other fantastic cities there are to discover in The Netherlands. One in particular that’s fantastic and not so far away from Amsterdam is Rotterdam. For many people, this is the best city in the country, and they feel that it gets unfairly overshadowed by the capital city to the east. You should be sure to spend some time there because it’s truly a modern wonder. You definitely want to experience some of the natural sites of beauty that The Netherlands has to offer. There are so many of these, but one of the best has to be the Garden of Europe. And yes, it certainly does live up to that name. Keukenhof covers 70 acres of land, and it’s easily one of the best places to walk in nature that you’ll find anywhere in Europe, so it’s not to be missed by nature lovers. You’ll also find restaurants and exhibitions here. One of the best things about visiting Amsterdam is the art and culture that can be found throughout the city. If you’re interested in the history of art and want to learn more about its past in The Netherlands, you definitely need to head to the Rijksmuseum. But be warned, it’s a huge gallery with so much to see, so make time for it in your schedule. You should always buy your Rijksmuseum tickets online because it can get busy. And you don’t want to be disappointed when you arrive. Of course, you can’t go to The Netherlands without seeing a few windmills. They’re all over the place, so you’ll find it hard not to see some of them, but there are some in particular that you should seek out. 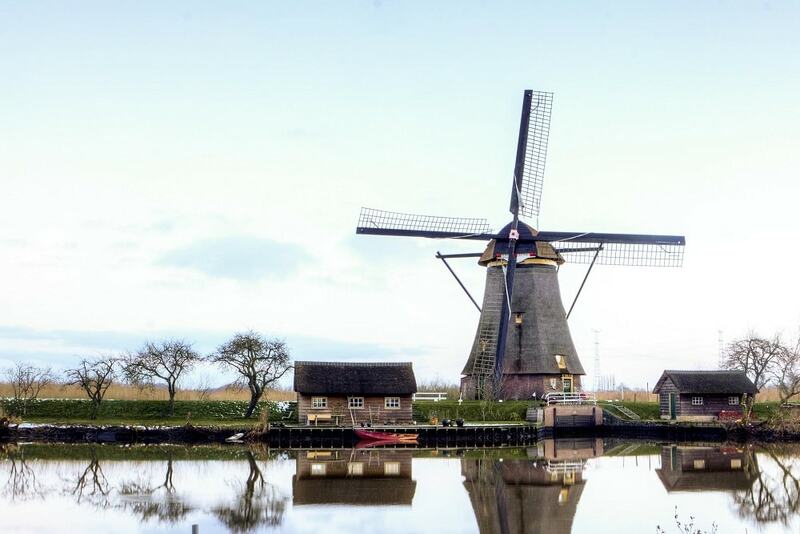 A place called Kinderdijk on the River Noord is the place to see some of the most impressive and historic windmills in the country, so you should hear there. It’s not far from Rotterdam, so you can take it on your way or way back from there if you like. This is one of the most impactful museums you will find anywhere in the world. Of course, the tragic story of Anne Frank, victim of the Nazis during the invasion of the Netherlands, is incredibly moving. But being there in person and seeing the house in which she hid with her family is like nothing else you’ll ever experience. Be sure to visit it while you’re in The Netherlands because you’ll regret it if you don’t. Many people never even venture as far south as Maastricht, but they really should because it’s one of the best cities that The Netherlands has to offer. You will find out so much about the history of the country, from the ancient past to more modern developments. It’s one of those places that is simple serene and fantastic to spend time in. You will find yourself falling in love with the quiet serenity of the city and the people who live there, so don’t miss it. There are plenty of smaller villages dotted around The Netherlands, and these are the kinds of places that generally won’t be talked about in the guidebooks, but that doesn’t make them any less deserving of your time and attention. These smaller villages tend to be very quiet and peaceful, but they’re wonderful places to explore for the first time. Marken is one fine example, but there are dozens of others that you’ll find on your travels. As you can see, there’s no shortage of things you can do and see when you’re in The Netherlands. You should try to tick off as many of the ideas mentioned here as possible, or at least the ones that sound appealing to you. They won’t let you down or leave you bored because there’s simply so much to do in this fantastic country. This couldn’t have come at a better time. Am heading to the Netherlands for the first time at the end of the year. I cannot wait! I’m so jealous – you’ll have the time of your life! I backpacked through the Netherlands on a gap year and have to say that as far as Europe goes, The Netherlands will always have a place in my heart. Have a great time. One of the places I’ve never really looked into, but this piece makes me more inclined to do so! A lifelong destination of mine for some time now – maybe one day! 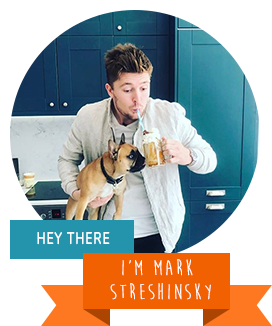 This is a beautifully written piece, Mark. Looks like a great destination. The smaller villages off the main track of the Netherlands are worth seeing alone on this trip! So glad everyone feels the same way about the Netherlands as me! It indeed is a magical place.